Delta Star Field Service is pleased to announce the attainment of a California electrical contractors license. In addition to our experienced crew and state-of-the-art oil rig, the license will enable our team to better service our growing customer base. As a premier North American transformer manufacturer, Delta Star has a long history of providing full-service packages which include installation, processing, and standard maintenance. We focus on preventive maintenance that minimizes future unscheduled outages and optimizes the life of your transformer. 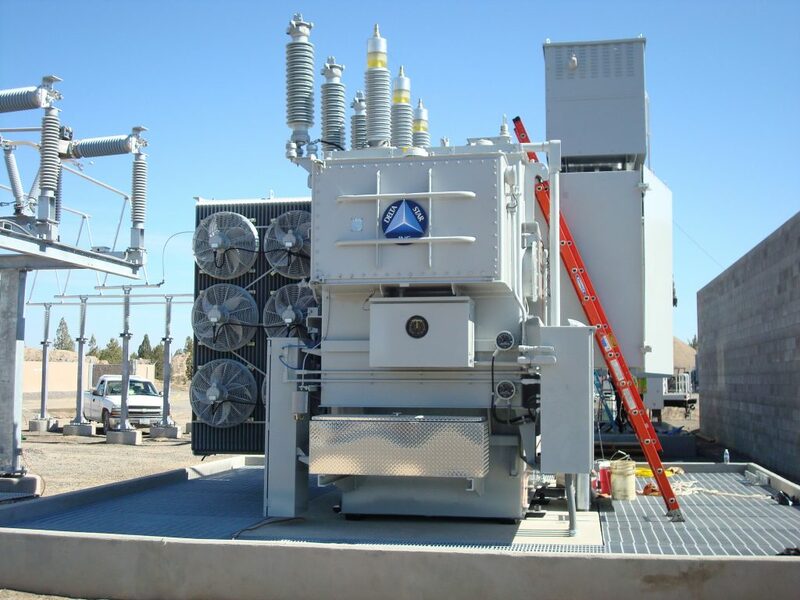 In addition to our field service we offer specialized sourcing of transformer replacement parts.